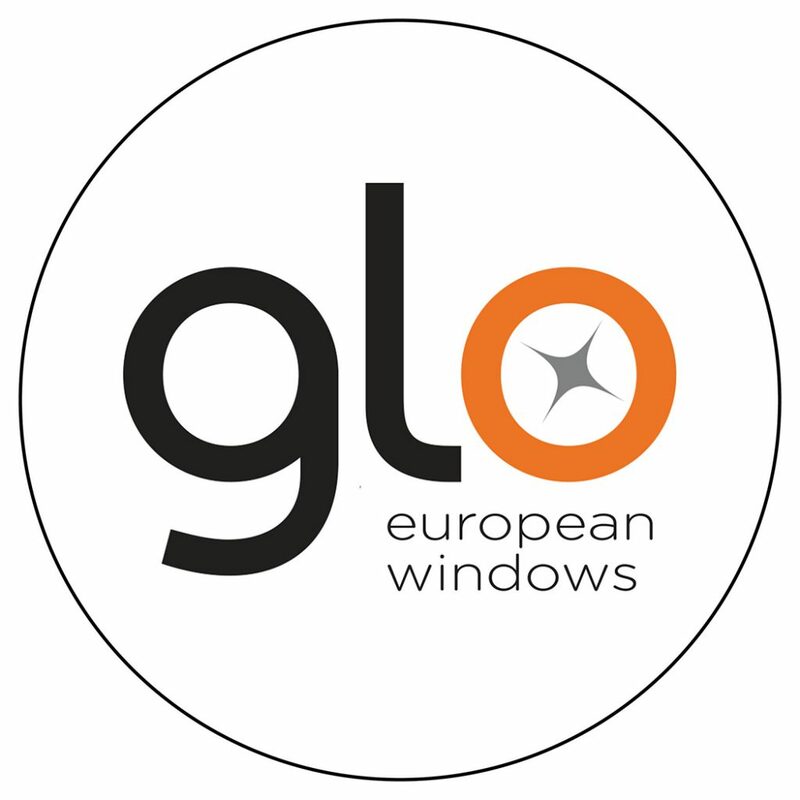 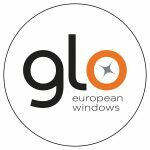 Glo European Windows A7 series redefines the aluminum window experience. 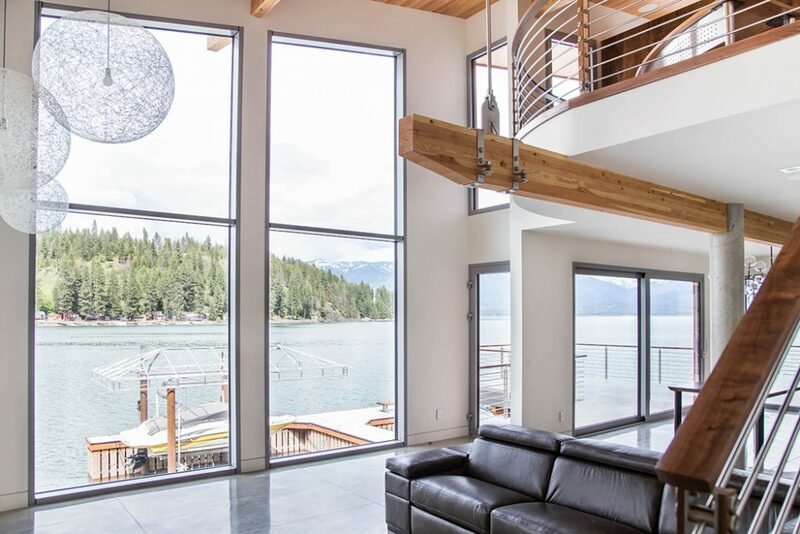 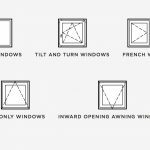 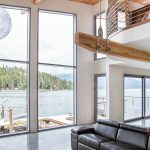 Triple pane glass is set in a thermally broken, fully insulated aluminum frame, delivering exceptional comfort and quality across an array of styles and sizes. 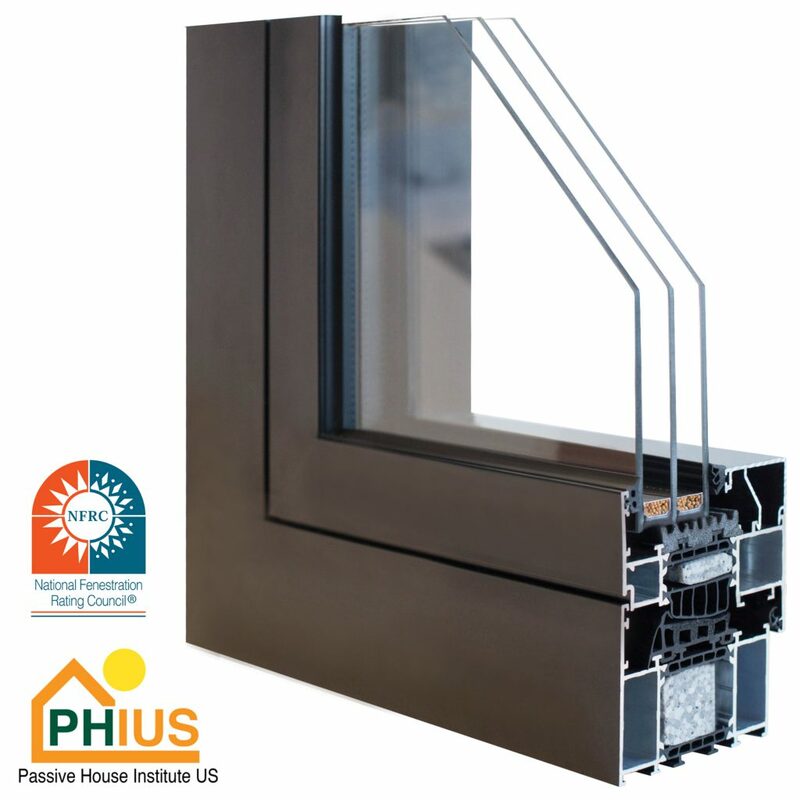 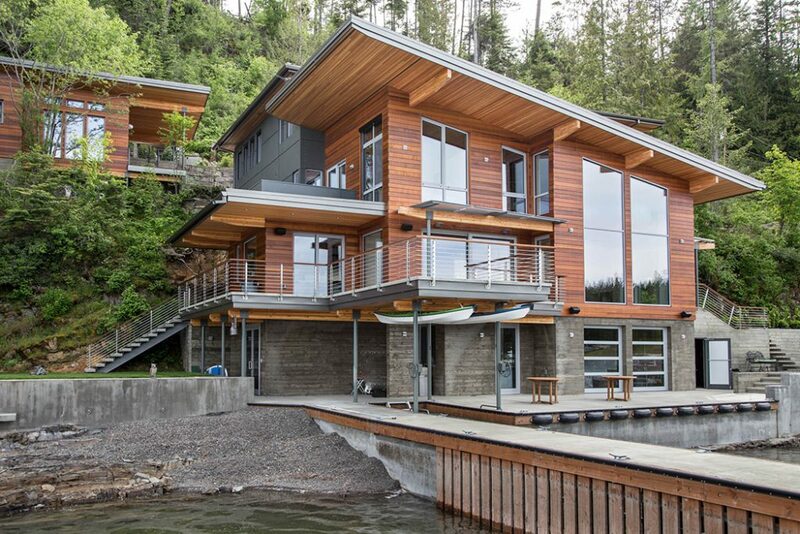 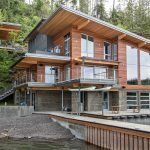 These Passive House and NFRC certified windows have an R-values of R7. 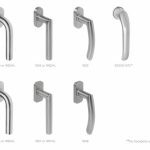 The sleek, modern profiles are available in six styles: Fixed, Tilt and Turn, French, Tilt-Only, Inward Opening Awning and Curtain Wall. 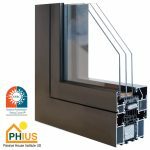 The A7 series have a larger thermal break, triple glazing and durable framing, achieving a greater level of energy performance and aesthetic experience. 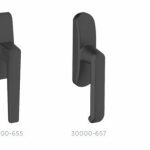 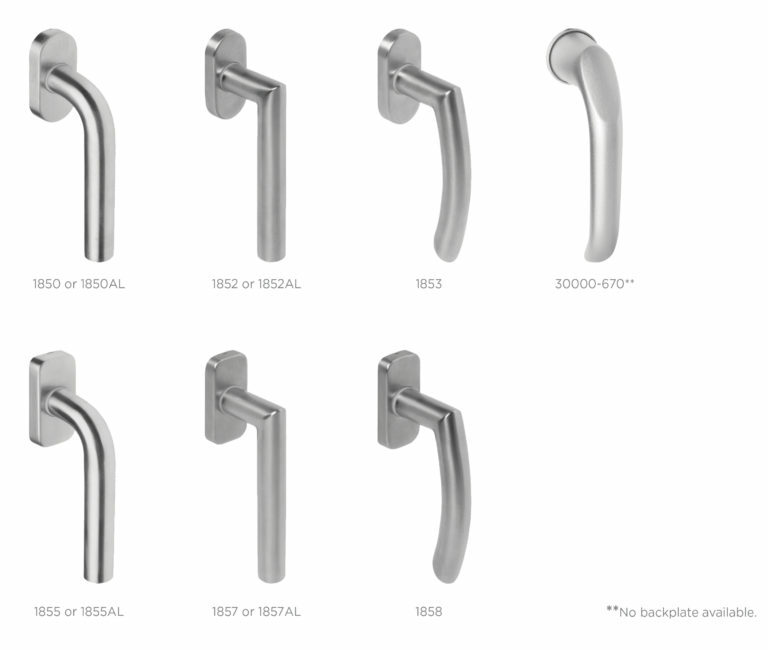 Hardware options include four standard and seven premium handle styles, a standard or concealed hinge, glass in clear or obscure style options, and over three hundred powder-coated colors. 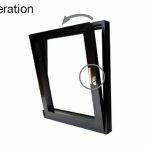 Operable window sizes are up to 32 s.f. 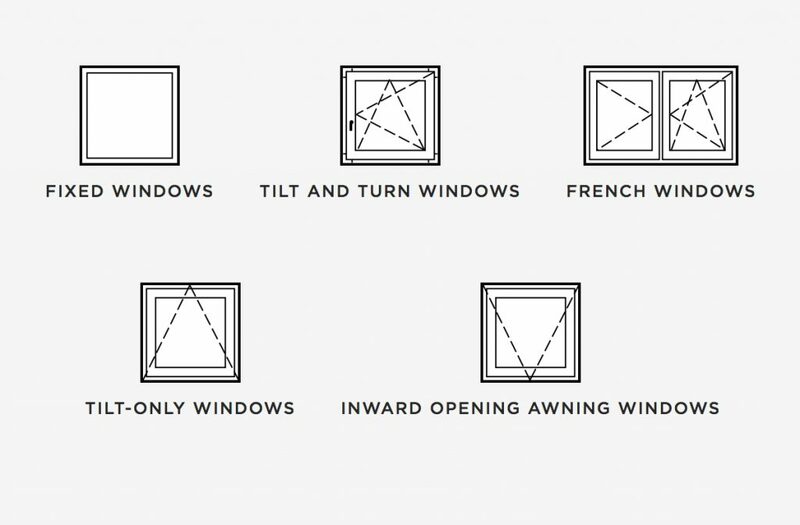 and fixed windows up to 80 s.f.